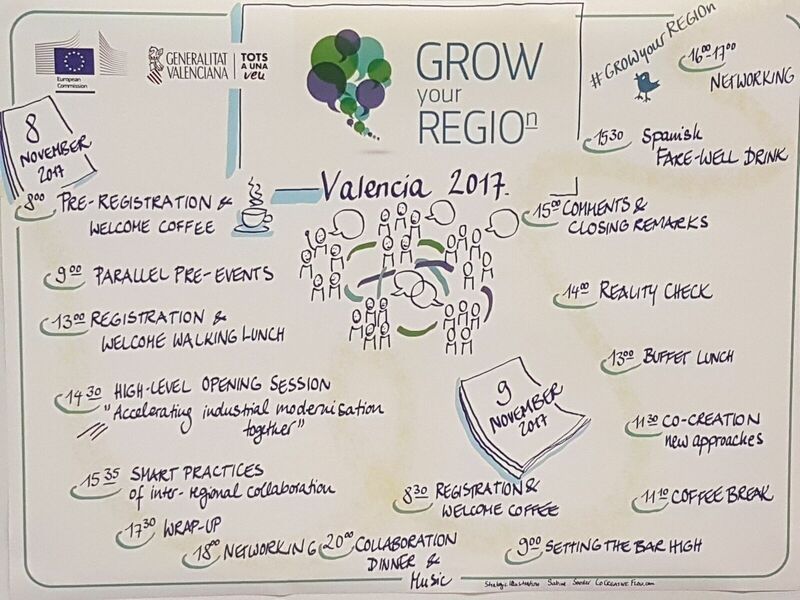 HBio participated in the second edition of the GROW your REGIOn conference that was held in Valencia, Spain, from 8 to 9 November 2017. 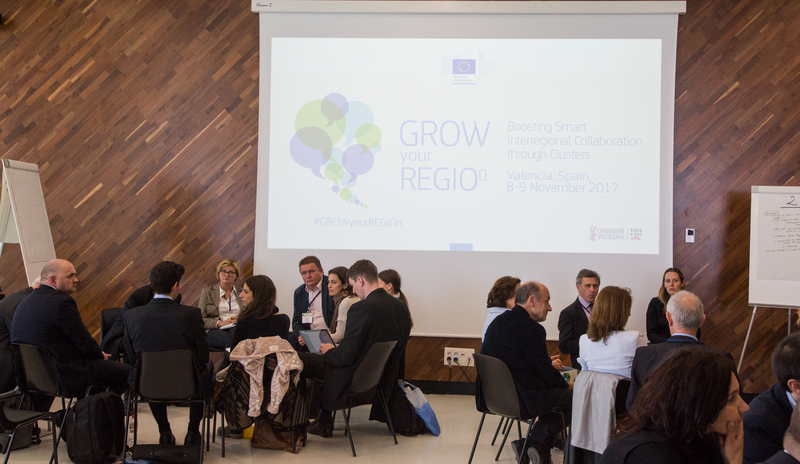 The conference was attended by more than 300 stakeholders from 25 countries who shared their experiences and ideas about future actions for “Boosting smart interregional collaboration through clusters”. 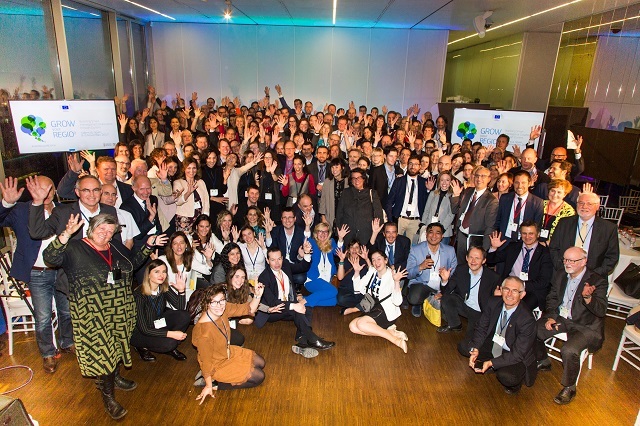 Participants included members of the European Parliament, officials from the European Commission, cluster managers, representatives of regional and national Ministries and other stakeholders. Speakers from 6 different Commission services dealing with industrial, regional, research and digital policies and the European Institute of Innovation and Technology presented lessons learned and some views on the next generation of EU initiatives. Participants agreed that there is still work to be done to push for more smart inter-regional collaboration and discussed both bad and good practices in an interactive group discussion during the event. Several sessions were dedicated for co-creation of inspiring future cluster initiatives from the participants. the call for expression of interests for 7 test regions to be supported by the European observatory for clusters and industrial change. You can watch a short conference video here.